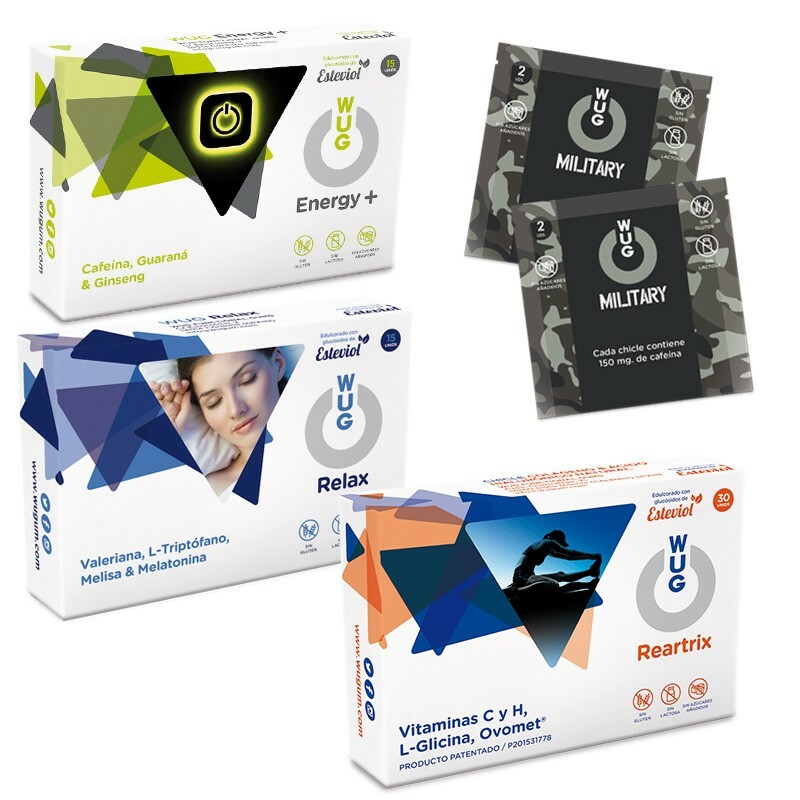 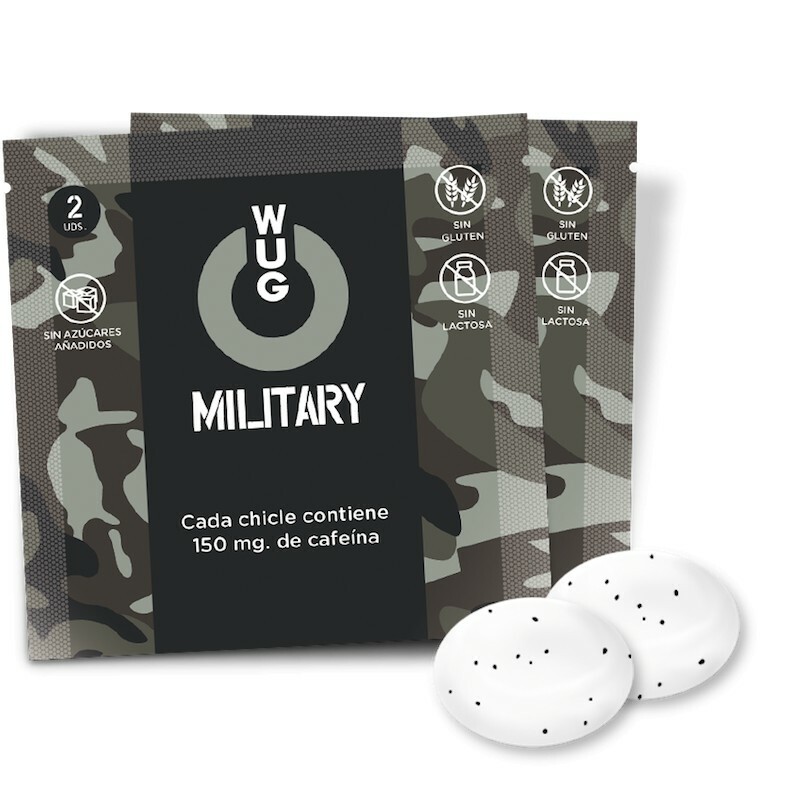 Pack WUG Sport - WUG Functional Gums S.L. 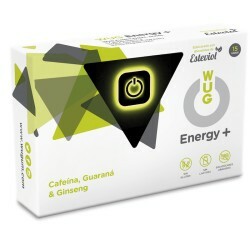 1- WUG Energy + 15 uds. 1- WUG Relax 15 uds. 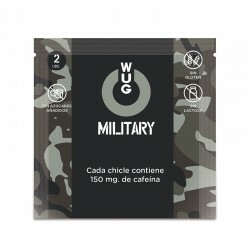 2- WUG Military 2 uds. 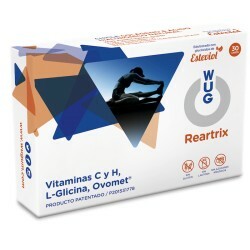 1- WUG Reartrix 30 uds. 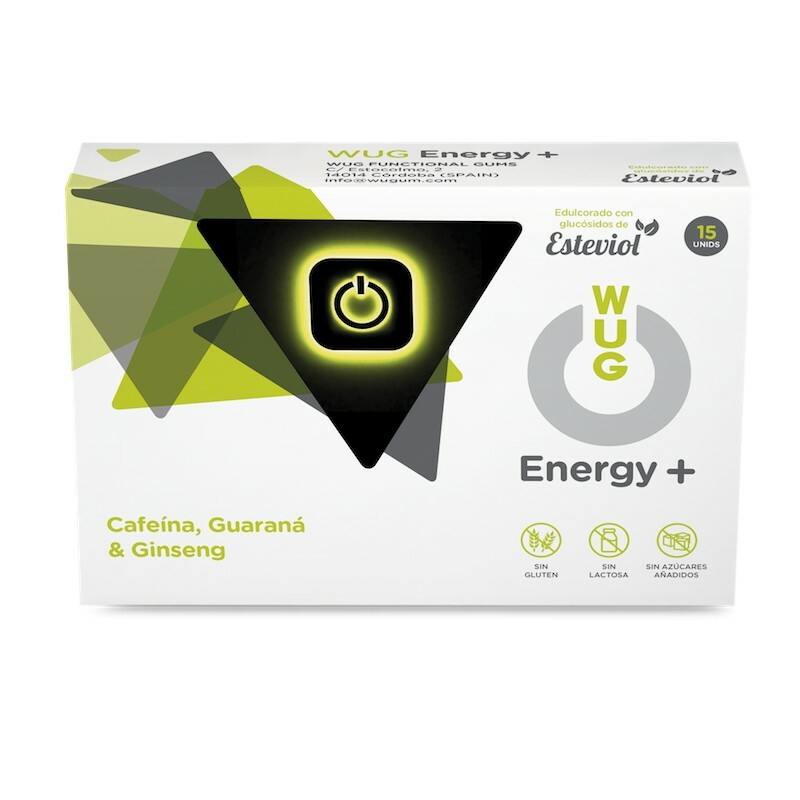 1 x WUG Energy + 15 uds. 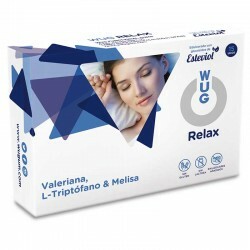 1 x WUG Relax 15 uds. 1 x WUG Reartrix 30 uds.